1. "Bacchus." 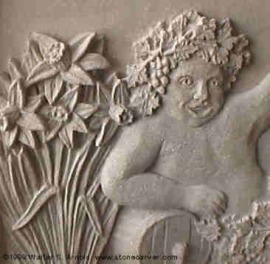 24 May 2008 <http://www.stonecarver.com/bacchus.html>. 2. "Bacchus." 24 May 2008 <http://www.crystalinks.com/bacchus.html>.